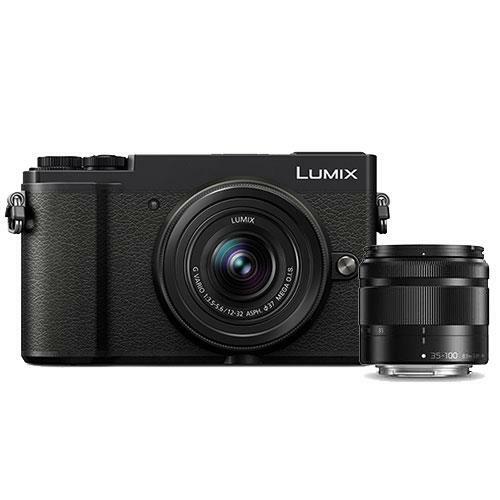 The Panasonic Lumix GX9 is a sleek and stylish Mirrorless Camera boasting a host of great features - perfect for amateur photographers wanting a professional experience. The GX9 features a 20.3 megapixel Digital Live MOS Sensor without a low-pass filter, 5-axis Dual Image Stabilisation to keep your images blur-free, a new 3-inch, 1240K-dot high resolution touch monitor, 4K video shooting and 4K Photo mode, Bluetooth and Wi-Fi connectivity and a new Monochrome filter. The 20.3 megapixel Digital Live MOS Sensor comes without a low-pass filter to ensure the greatest details are captured and an optimised gradation setting provides a wide dynamic range. Three-dimensional Colour Control detects hue, saturation levels and brightness individually and achieves the truest colour reproduction from dark to bright parts of the image - especially improving skies or human skin. 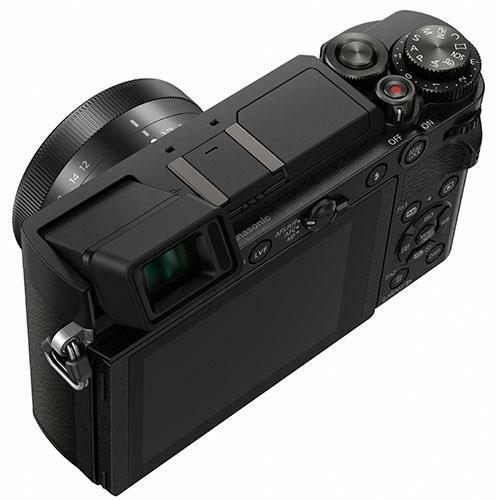 For greater precision, the Lumix GX9 incorporates 5-axis Dual I.S. (Image Stabiliser) for more effective suppression of blur. Combining an O.I.S. (Optical Image Stabiliser, 2-axis) and a B.I.S. (Body Image Stabiliser, 5-axis), the 5-axis Dual I.S. compensates for a larger range of movement, making it possible to use 4-stop slower shutter speed. Users can enjoy blur-free photo/video shooting from wide to tele, even in low-light situations. The 5-axis Dual I.S. works in both photo and motion picture recording including 4K video. 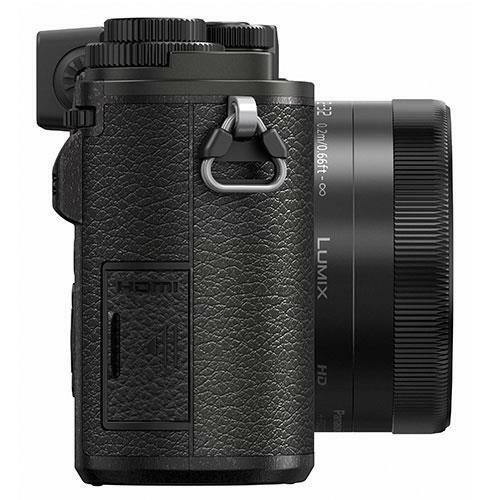 Panasonic Lumix G Cameras offer a wide variety of digital interchangeable lenses and most of them comply with this 5-axis dual I.S. To further reduce motion blur, the Lumix GX9’s shutter unit incorporates an electromagnetic drive which reduces the risk of shutter shock by approximately 90%. For street photographers who need to minimise disrupting their subjects, the sound of the mechanical shutter is also reduced in volume. For further reduction in noise, Silent Mode switches the shutter from mechanical to electronic and turns all sound (AF, operation) off while suppressing the emission of the AF assist lamp and flash with just a single setting; perfect for special shooting occasions. 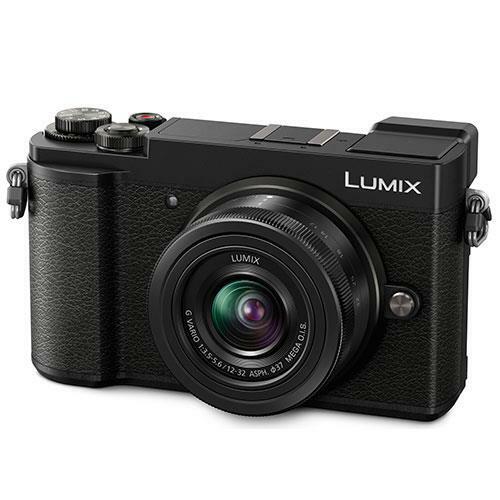 With its high-speed signal readout and processing of the engine, the Lumix GX9 is capable of recording smooth, high-resolution 4K video in 3840x2160 at 30p / 25p(50Hz Area) or 24p in MP4. 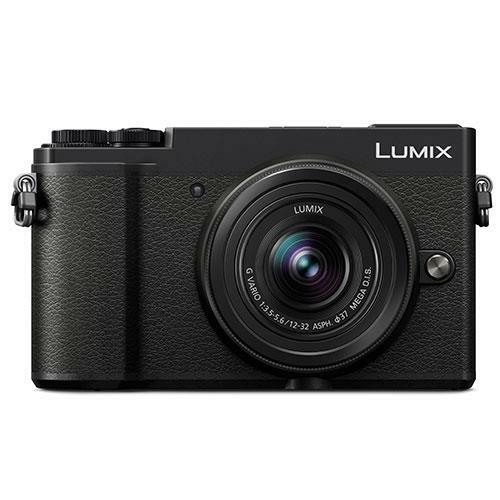 With its high-speed signal readout and processing of the engine, the Lumix GX9 is capable of recording smooth, high-resolution 4K video in 3840x2160 at 30p / 25p(50Hz Area) or 24p in MP4. For more intuitive control, an exposure dial has been included for quick change of exposure setting. 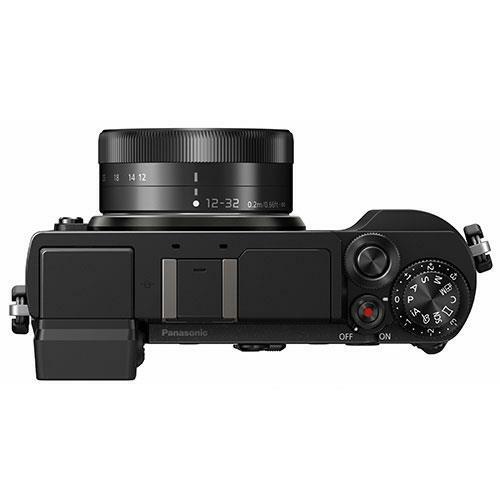 A Focus lever has also been added to the back side of the camera enabling users to change between AFS (AFF), AFC and manual focus without diving into a menu. For further creative freedom, Focus and Aperture Bracketing have been added. With Focus Bracketing, a maximum of 999 images can be shot with different focal distances. Aperture Bracketing lets users have multiple shots with different depth of field. Users can later choose the shot with the best focus level or most fitting depth of field characteristic. 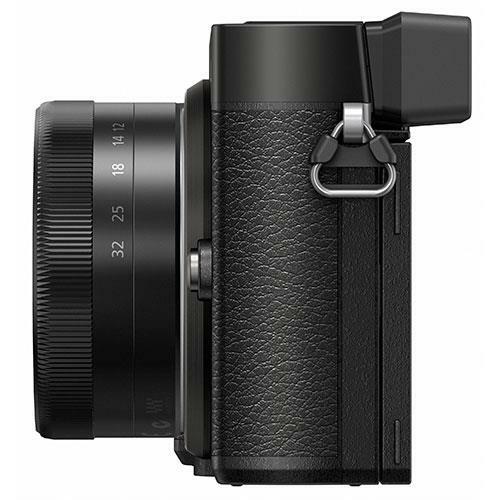 Also new to the Lumix GX9 is the option to shoot photos with and without creative filter options applied simultaneously. RAWs can be developed in the camera, allowing independence from access to a computer. Sophisticated modes, such as Multi exposure and Time lapse shot/ stop motion animation are also available in the Lumix GX9. 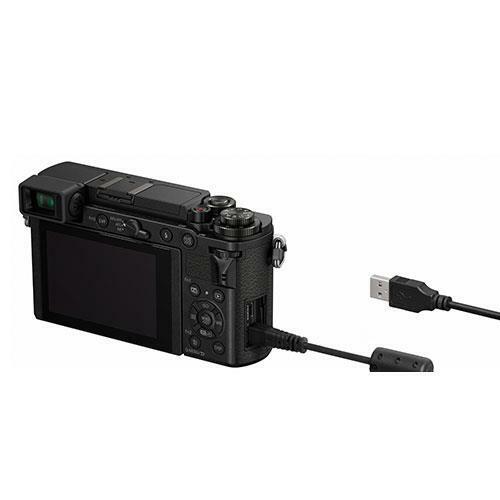 The Lumix GX9 integrates Bluetooth and Wi-Fi connectivity to offer a more flexible shooting experience and instant image sharing. Once the camera is connected to a smartphone or tablet installed with Panasonic's dedicated application software Panasonic Image App for iOS / Android, users can shoot, browse and share images remotely. Compatibility with Bluetooth (called BLE: Bluetooth Low Energy) enables constant connection with a smartphone/tablet with minimum power consumption. This enables the camera to activate by simply using a smartphone/tablet or to add GPS geotag on the photos automatically.